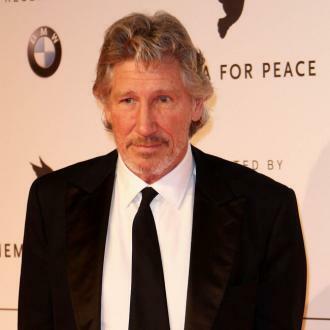 Roger Waters has slammed Thom Yorke for ''whining'' about Radiohead's controversial Israel concert. 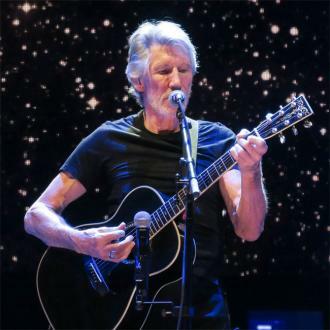 The 48-year-old singer and his band are due to perform in Tel Aviv on Wednesday (19.07.17), and after the planned concert attracted criticism due to Israel's oppression of Palestinians, former Pink Floyd rocker Roger has hit out at the star for complaining about ''feeling insulted''. 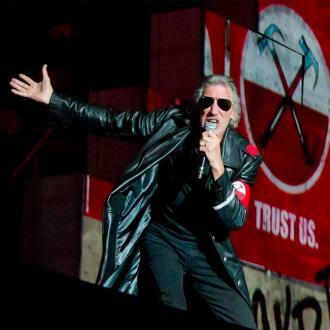 Roger - who was one of many musicians to sign an open letter urging the 'Creep' hitmakers to cancel the show - said during an hour-long Facebook Live chat: ''We should observe the picket line. 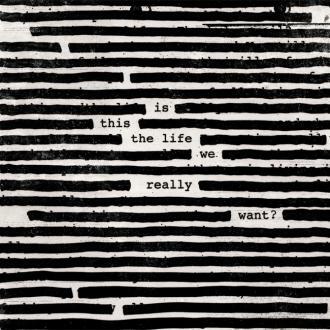 Anybody who's tempted to do that, like our friends in Radiohead, if only they would actually educate themselves. 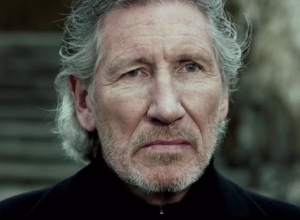 ''I know Thom Yorke's been whining about how he feels insulted, people are suggesting he doesn't know what's going on. 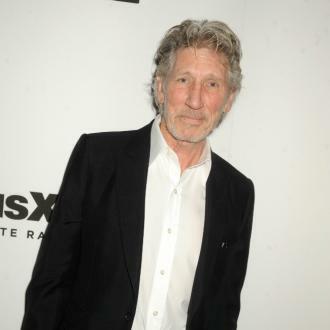 The 73-year-old musician then claimed he had sent Thom a number of emails regarding the controversial show, which he said were ignored. Recently, Thom insisted his band were in no way backing the country's controversial leader Benjamin Netanyahu by holding a concert there, and likened it to performing in the US without supporting President Donald Trump. In response to tweets written by filmmaker Ken Loach regarding the planned performance, Thom wrote on Twitter: ''Playing in a country isn't the same as endorsing its government. We've played in Israel for over 20 years through a succession of governments, some more liberal than others.